This 3.9kWP Smart SolarEdge PV System installed with a 10kW LG Battery, which Saves approx 80% on the Annual Electricity Cost. The New PV Improved the House BER and reduced the CO2 Emission by 1529 Kg per Annum. 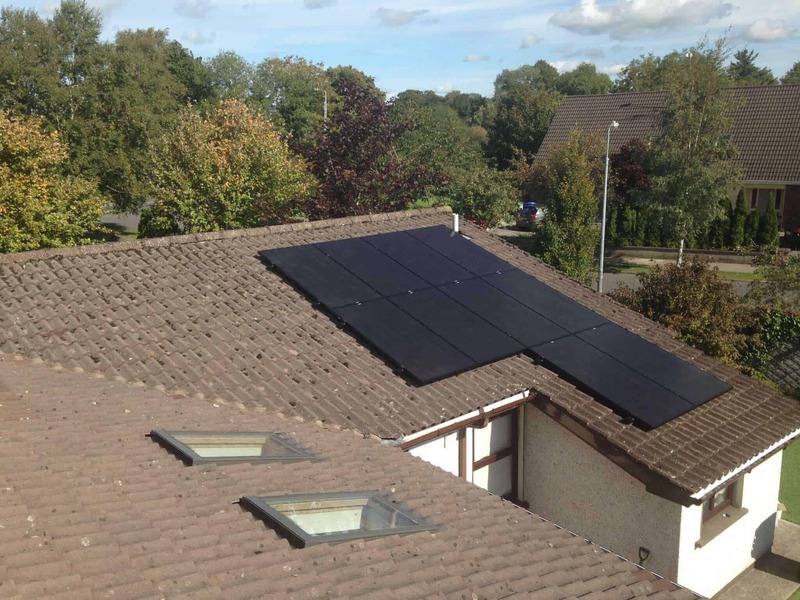 This 3.5kWP Smart SolarEdge PV System installed with a 7kW LG Battery, which Saves approx 70% on the Annual Electricity Cost. The New PV Improved the House BER and reduced the CO2 Emission by 1392Kg per Annum. 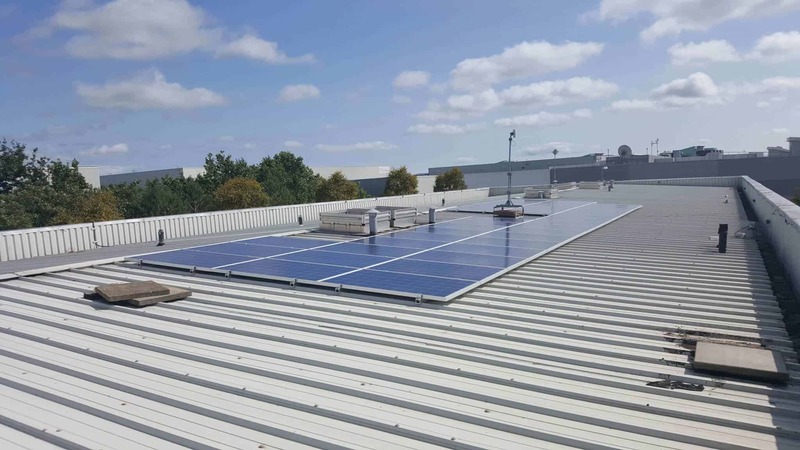 This 11kWP Smart SolarEdge Rooftop PV generate approx 11,000kWH of Electricity for this Office customer, which will Saves approx €2035 per Annum. In addition, this 11kWP Solar PV Array, reduce this office CO2 Emission by 4313 Kg per Annum. 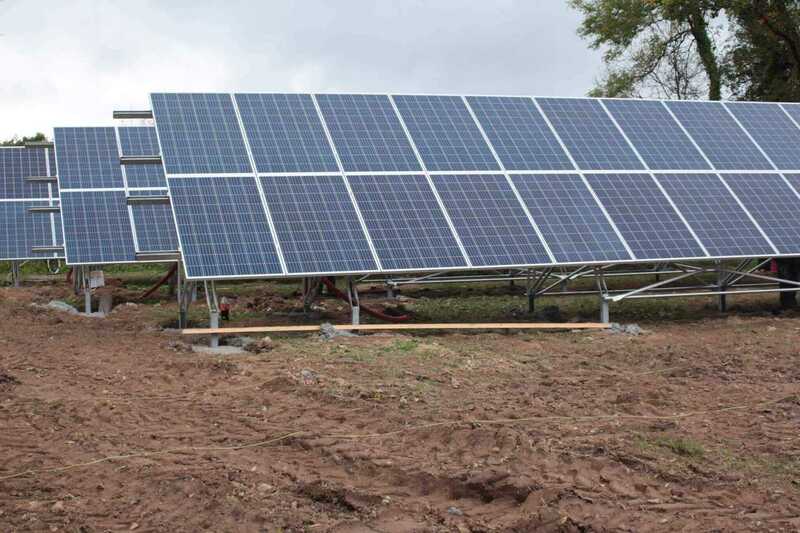 This 30kWP Ground Mounted Solar PV generate approx 30,000kWH of Electricity, which Saves approx €5550 per Annum. In addition, this 30kWP Solar PV Array, reduce this Farm CO2 Emission by 11,762 Kg per Annum. 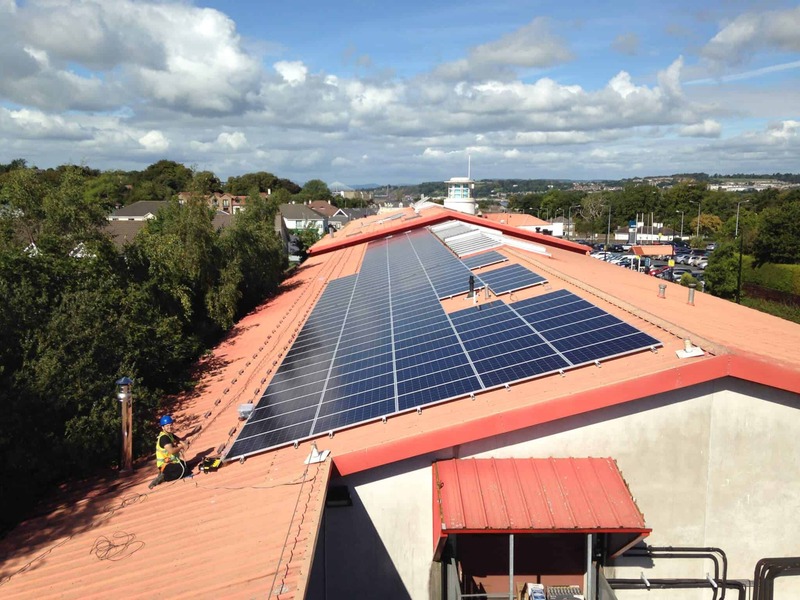 This 100 kWP Rooftop Solar PV System generate approx 100,000kWH of Electricity for Ardkeen Stores, which Saves approx €15,000 per Year. In addition, this New Solar PV Array, reduce the CO2 Emission by 39,200 Kg per Annum. 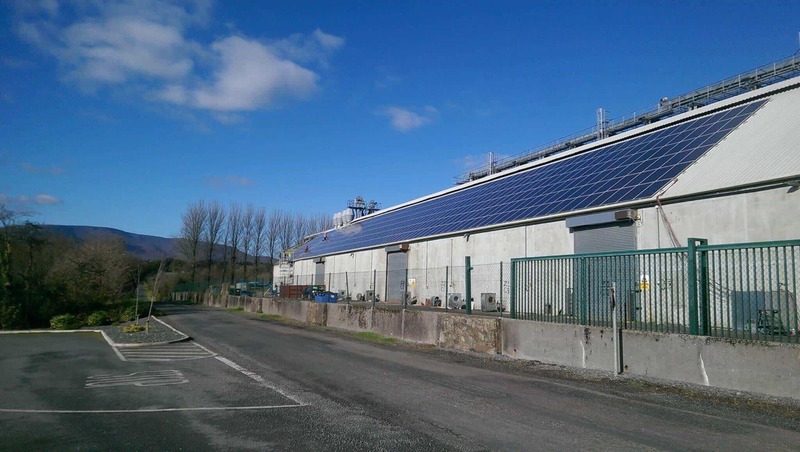 This 130 kWP Rooftop Solar PV System generate approx 130,000kWH of Electricity for Flahavans, which Saves approx €19,000 per Year. In addition, this New Solar PV Array, reduce the CO2 Emission with 51,764 Kg per Annum. Up to €3800 SEAI Grant available for your Home! Intelligent Solar PV Solutions for your Home and for your SME Business. SEAI Grants & REVENUE Tax Incentives also Available! This number of install represent the number of dwelling and commercial buildings, where SaveMeMoney were partly or fully involved in the Solar PV Install and Commission processes. 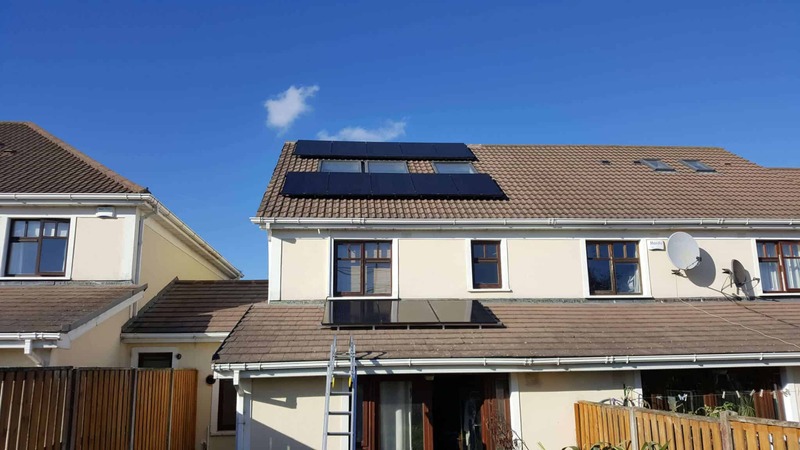 Installed Solar PV Modules Installations in Ireland. This volume consists Poly Crystalline & Mono Crystalline PV Modules with a WP range between 250WP – 330WP. Cumulative Solar Photovoltaic installations in kWP (Kilo Watt Peak). Annual CO2 Savings in Tonnes achieved by our Solar PV Installations. Solar PV Installation with our own Certified Engineers. Hassle free installation in one or multiple visit scenarios. Maximise your Self-consumption by storing your generated Surplus electricity for later use. O+M can be costly and frustrating. Reduce your overheads by hire an expert for your Solar PV Operation and Maintenance services. SaveMeMoney provides Labour services for Solar PV Builders and Energy Agencies. Reduce your Overheads and Risks, by let us build your Solar PV system, with our Internal & Fully Certified Engineers. Having a badly installed Solar PV which not performing well or even not produce anything at all? SaveMeMoney can Optimise and Even Repair your Solar PV System, so it will work better than ever before. SaveMeMoney provides up to 5 Years Free Service Warranty for our Solar PV Installations. If you have a Solar PV, but made by a third party, we can cover yours as well, while SaveMeMoney takes the risk of future works, maintenance and repairs. SaveMeMoney Wind and Solar Ltd © 2015 - 2019 All rights reserved.